Create folder for your project and navigate into it. Initialize the project through composer. You should now have the Laravel framework in place. I would recommend taking a look at the composer.json file (below) and adding your own packages under require at this point. The reason for using port 8080 is that it doesn't require admin privileges. If you want, you can use prefix the command above with sudo and use port 80 instead. 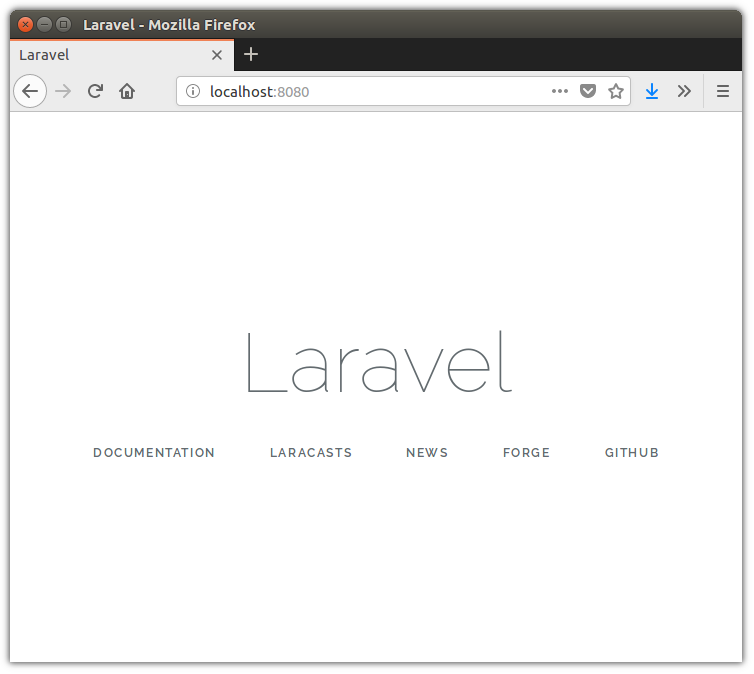 I have created a publicly available dockerized version of Laravel that you can use to quickly get started and deployed if you like. Wait for it to finish building before running the container.